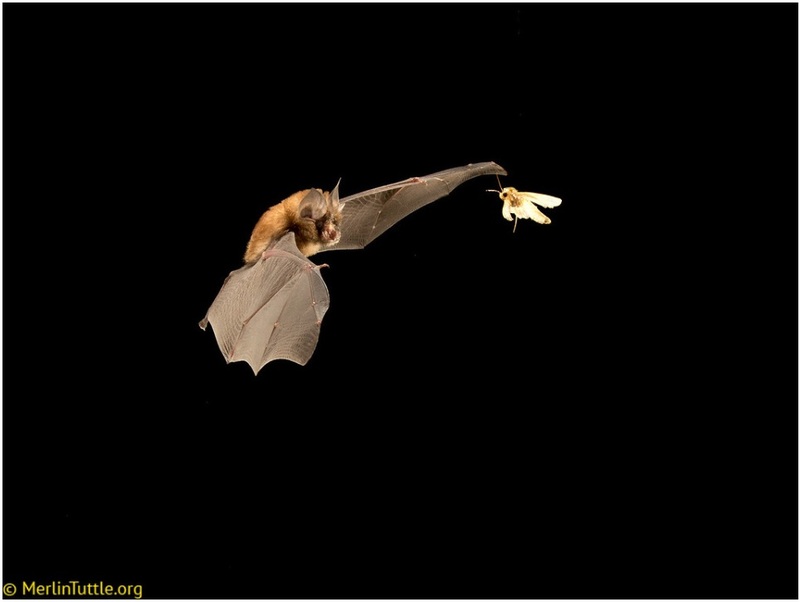 On a nightly basis, bats devour tons of agricultural pests and biting insects, like mosquitoes. And that’s just scratching the surface of the benefits they provide. Nevertheless, we remain leery of them, and even afraid. But why? The big problem they face is they’re active only at night. Merlin Tuttle founded Bat Conservation International; he currently oversees Merlin Tuttle’s Bat Conservation, which he also founded. He says we fear what we cannot see…or do we? Even humans, if you work the night shift and you’re walking home at night instead of in the daytime, God knows how much more likely someone will think you’re probably up to no good. So, being nocturnal, flying erratically, living in places people are already a little spooked of sometimes—there’s this whole aura of mystique and misunderstanding. We don’t know much about bats. Ironically, what’s fascinating is that where bats have almost six-foot wing spans and are right out there where people can see them—people don’t fear them! But, in places where we have little tiny bats that couldn’t possibly do any significant damage to you—people fear them! Find a link to Merlin Tuttle’s Bat Conservation website at passporttotexas.org. We receive support in part from RAM Trucks: built to serve. You are currently browsing the Passport to Texas weblog archives for the day Wednesday, April 10th, 2019.